A selection of Australian entrants preview the 2018 event in Japan. This weekend’s prestigious Suzukia 8 Hours, which also marks the final round of the FIM Endurance World Championship (EWC, will the entry lists filled with a host of international and domestic Australian. In this latest edition of The Point, a selection of Aussie riders preview lining up at the race this Sunday. Testing has been a big learning experience for me. I have a lot of experience with my Honda Superbike and crew in Australia, so it has been very different trying to set a bike up with a foreign team with a bike of different specs. I’m confident we ticked most boxes ahead of the race, we achieved a respectable lap-time, completed a solid race run and also the fuel economy and pit stops are all good. The opportunity to race this year’s Suzuka 8 Hours has been a work in progress, I got to experience the race for the first time in 2014/2015 and since then I have been keen to come back. Honda Australia has really rewarded me this year and have been very active in helping me try my skills against the best riders and I think that has helped be more competitive in ASBK. Also, the Penrite Honda Racing team has been supportive of me doing the Suzuka 8 Hours, so I hope I can do an above average ride this weekend. Expectations for the race, to put it short I think a top 10 is acceptable, but I dream of a top five. It’s a tough race and it’s an event that is heavily supported by the manufacturers, so you see a big difference in bike and tyre performance between teams, but I’m really enjoying the bike I’m riding and it’s easy to ride. I think over the eight hours we can have a chance of achieving a really solid result. One day I’d love to ride the factory bike like so many Aussies did throughout the ’90s. Testing has been a little harder than we expected it was going to go, we have moved onto the new chassis from HRC for the final round of the championship in Suzuka. We have a lot of things to go through and we lost a couple days testing to the wet weather, but in the end, we are making some progress with one more test scheduled at the end of this week before the race weekend gets underway. I signed with TSR Honda for the full season of FIM Endurance World Championship (EWC). With Suzuka being the final round of our championship, we have a 10-point lead so it was important to keep the same riders for this race to get the job done. For us we need to win the championship, so we need to focus more on that, rather than going for an outright result at Suzuka. I would love to be able to aim for a podium for this race, but myself and my team’s goal is to win the world title, so we will not take as much risk as we usually would to make the best result possible. I’m looking forward to this years Suzuka 8 Hours – testing has gone really well and I feel we have a strong team. There are a lot of factory teams, so it’s always a lot harder here in Suzuka. We have had a fourth and fifth the last two years here, so hopefully this year we have some luck and could get a podium, and that would be like a win here. Testing in Japan has gone really well, and we’re certainly more confident now that we can achieve a great result in this year’s eight-hour. I’ve been on the bench for almost a year now, so I was nervous heading into the test, but it all came back to me pretty quickly and the number 39 BMW fits me like a glove. 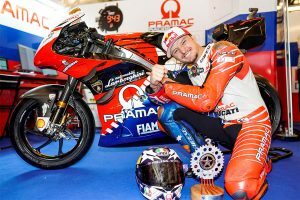 The race will be tough physically – I’m not as fit as I was when I was racing full-time, but I’ve got a lot of experience in this arena, I’ve raced in 12 Suzuka 8 Hours’ now, so I know what I’m in for and what it takes to get to the finish. Daisaku Sakai was great to work with, and it’s going to be a lot of fun racing with my brother Alex too, so I’m excited. 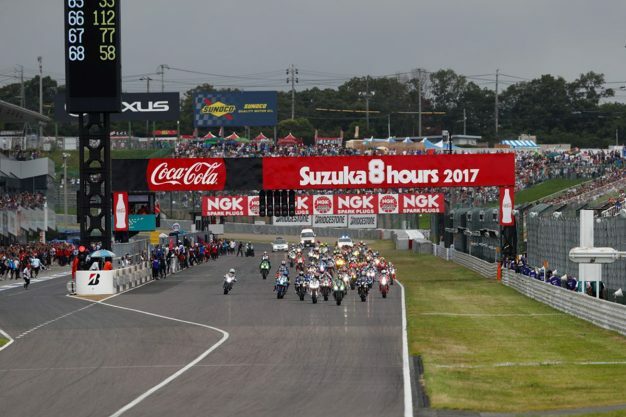 I’m really excited about racing the Suzuka 8 Hours this year. 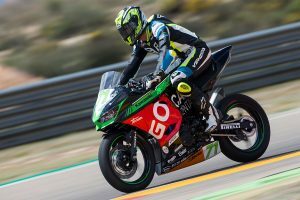 The last two years I’ve been on a Superstock bike. Now I have the chance to ride a Superbike in an experienced team. I’m happy we have just found the new replacement rider, who has won the world championship EWC on the Kawasaki ZX-10R. We are using Dunlop tyres this year and Dunlop has been working hard to make us some special tyres for the race. So, I hope it’s going to be enough to make strong race in the top 10. We will be fighting for higher against the factory teams. 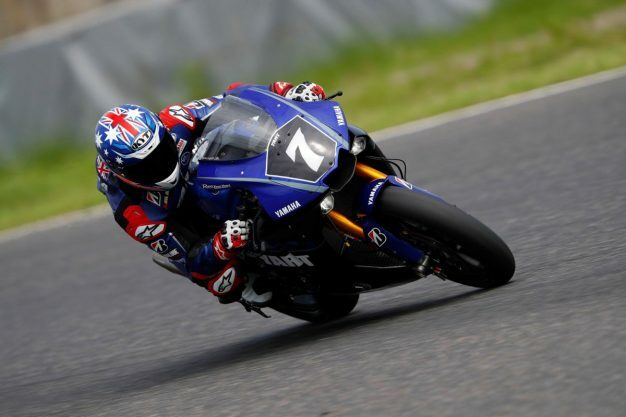 I’m really looking forward to riding the Suzuka 8 Hours again. It’s one of the best meetings I have ever raced at, the atmosphere and enjoyment out of everyone is amazing. 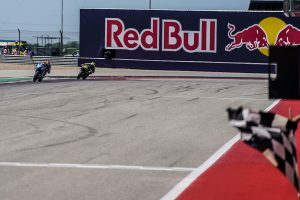 It’s my favourite track to race at and has everything you could want in a race track to test your skill, that’s why I am so happy to go back and ride there again. Last time with two riders we finished 12th, which was also the second European team home, so for R2CL that was an excellent result. It will be a tall order to repeat a result like that but we will do our best.